The Pinchbeck Engine is a restored beam engine, an impressive reminder of the time when man relied on the power of steam to drain the land. The museum is housed in the former pumping station building and gives a wealth of information on drainage. 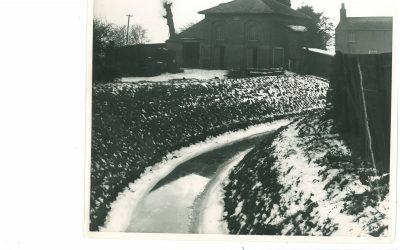 The Pinchbeck Engine was built because the drainage of the Parish had not improved as had been envisaged in the 1801 Enclosure Act. This was for the improvement of Spalding and Pinchbeck by the deepening and widening of the Blue Gowt drain. This was not successful because the height of water impeded the drainage at the Glen outfall. 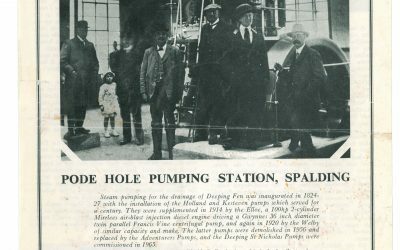 An Act of 1832 appointed Trustees ‘for the better affecting the drainage of the lands of Spalding and Pinchbeck’, and to ‘make and build on the Blue Gowt one or more good and substantial engines to be worked by steam or otherwise’. The engine replaced six wind-powered scoop wheel pumps that fell into disrepair and could only work if the wind was blowing. The Pinchbeck Engine was built in 1833 and is a 20 horse-power A-frame low pressure condensing beam engine. 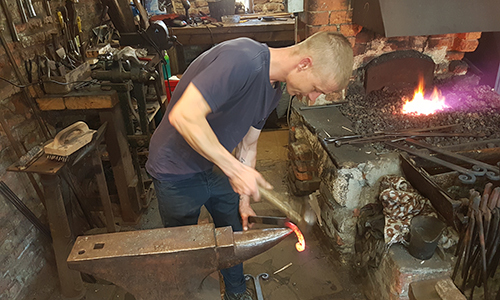 At Pinchbeck Engine Museum you can learn more about the drainage of the Fens and explore the various areas, including the coal store, boiler room, scoop wheel and blacksmiths shop. 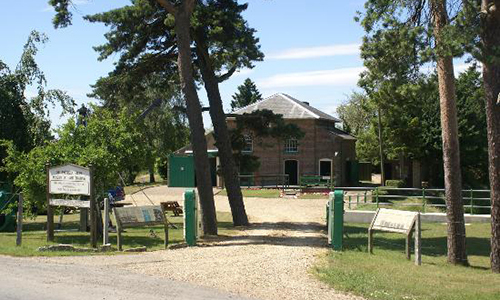 Useful information to enable you to make the most of your visit to Pinchbeck Engine Museum, including directions and opening hours. 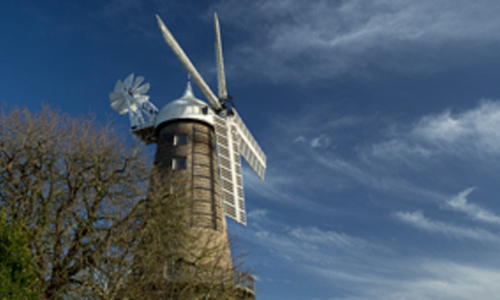 Explore the South Holland Life archive and learn about how the South Holland Fens were drained.